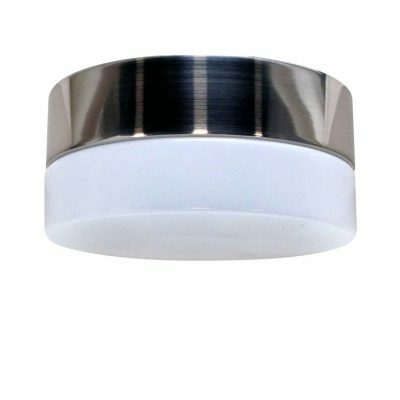 Hunter Flight bowl light kit. 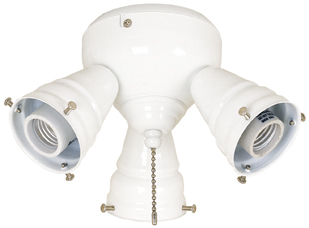 This is the Hunter Flight bowl light kit that is for use with both models of the Flight fans white or brushed nickel. 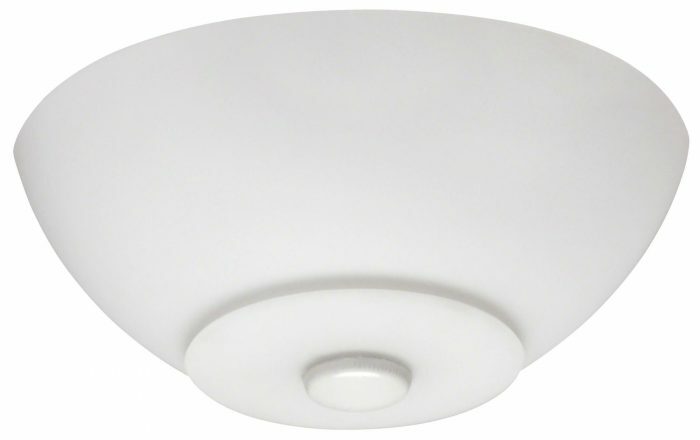 The package includes finials in white and brushed nickel so you can tailor it to the finish of your fan. 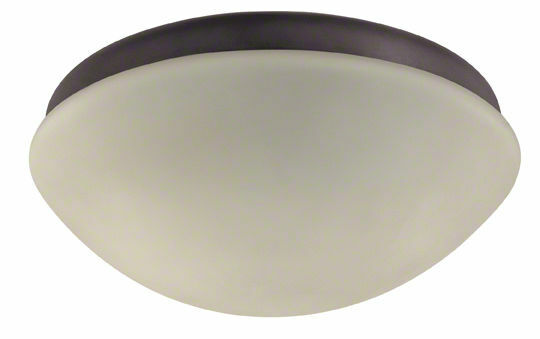 It features a frosted opal bowl that provides an even light distribution. It requires 2 x E27 lamps (not included). This light kit is suitable with energy efficient CFL globes and energy saving halogen globes.